When Mark Thoburn applied to the Digital Futures program at OCAD U, he’d already completed an undergraduate degree at Trent, a graduate degree in Journalism at the University of British Columbia, a decade of work as a documentary producer and a residency at the Canadian Film Centre’s Media Lab. 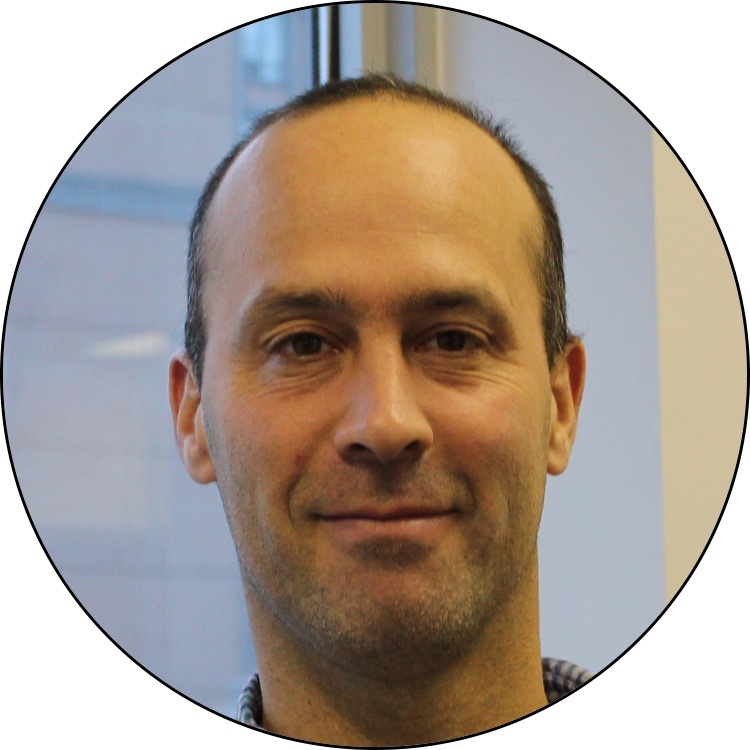 He chose to study at OCAD U to develop his skills as an entrepreneur. 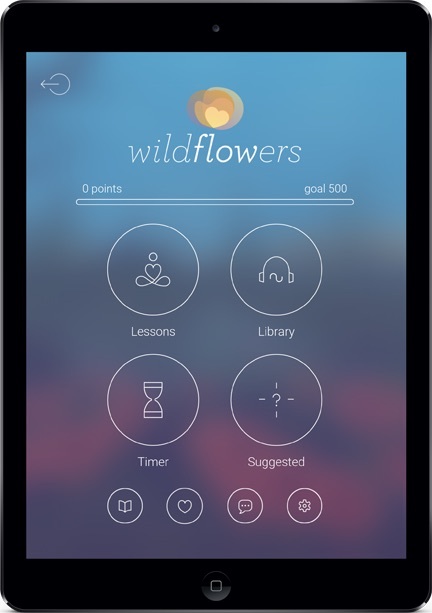 Upon graduation in 2013, he started Mobio Interactive with a goal to change people’s lives. He knew that it would require a unique team. “There’s designers, scientists and programmers, and it’s the combination that creates a complete experience. It takes a diversity of skill sets to create a medical experience that’s more than just an app,” he says. 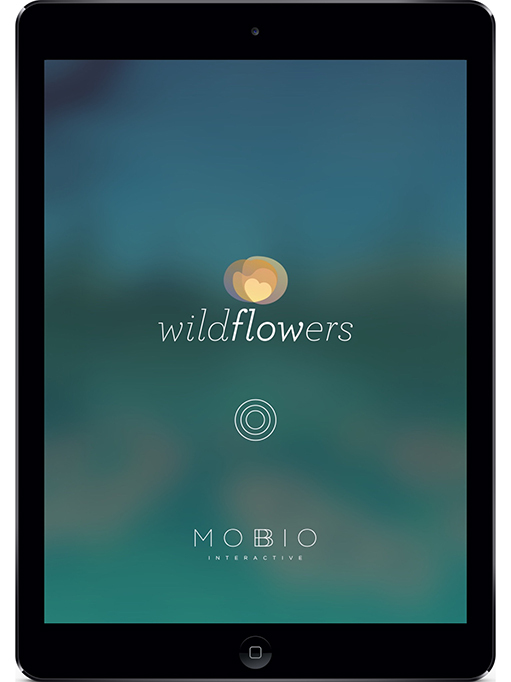 Mobio Interactive’s first product is its Wildflowers meditation app, which uses design, gamification, mood tracking and heartrate tracking to help people develop a meditation practice. 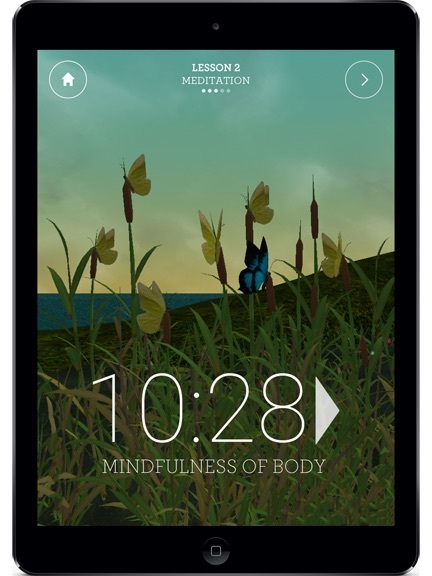 “We looked at mindfulness meditation and reinterpreted it on a digital platform to create something that in a health context will demonstrate mental health benefits,” Thoburn says. Two controlled studies at the University of Toronto have demonstrated improvements in both stress resilience (among students at exam time) and physical endurance (among student athletes). 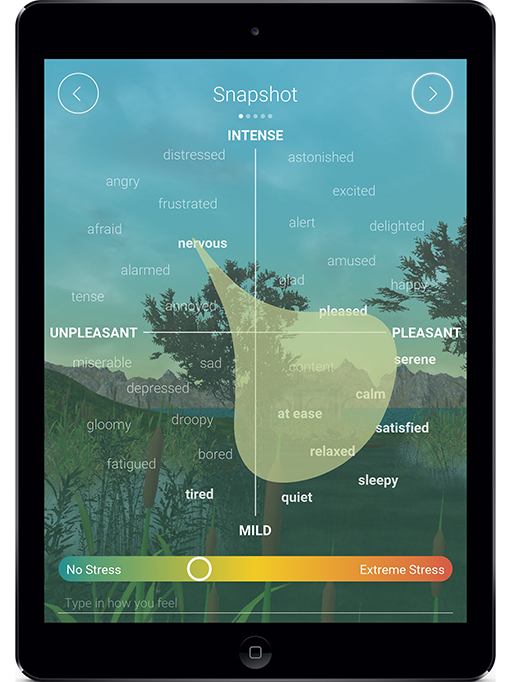 The company has recently partnered with Dutch insurance company Achmea Zilveren Kruis to deliver mindfulness to its customers, and is now developing a mindfulness-based cancer care program.